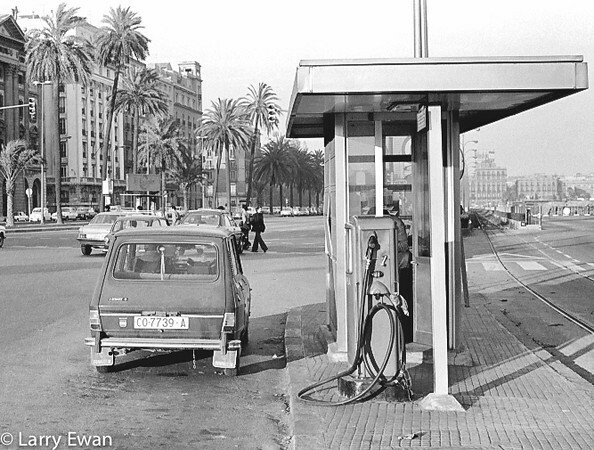 Gas Station, Barcelona. Circa 1977. Nikon F2, 50mm f/1.4 on Tri-X.